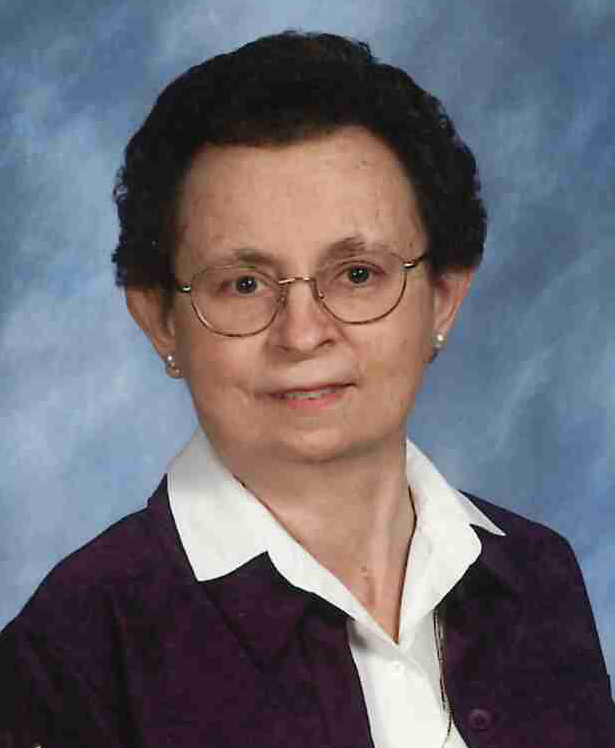 75-year-old Doris Windschitl of Sleepy Eye passed away Friday, November 2, 2018 at Sleepy Eye Care Center in Sleepy Eye. Funeral Service is Tuesday, November 6 at 10:30 a.m. at Church of the Japanese Martyrs in Leavenworth. Visitation is Monday from 4-7 p.m. at Sturm Funeral Home in Sleepy Eye. Visitation will continue from 7:30-9:30 a.m. prior to church service at Sturm Funeral Home in Sleepy Eye. Sturm Funeral Home of Sleepy Eye is handling arrangments.